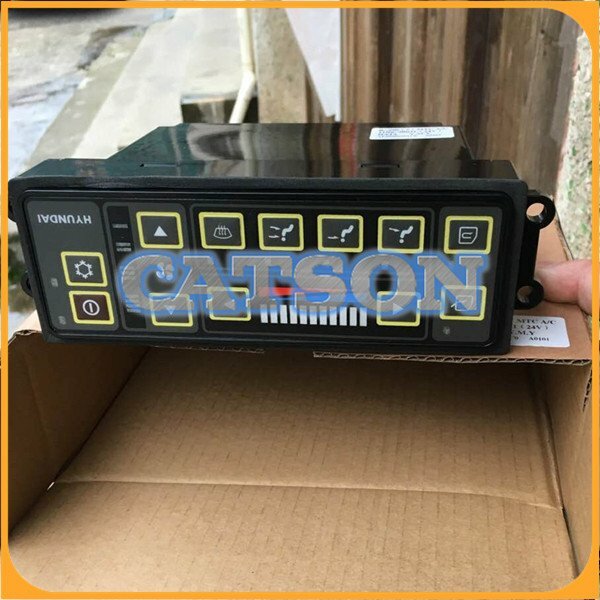 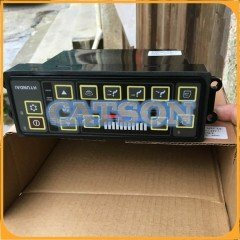 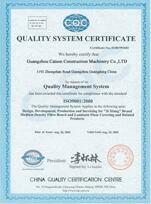 About CATSON company: We are located in Dongpu, Guangzhou, the biggest wholesale market for excavator parts in China. 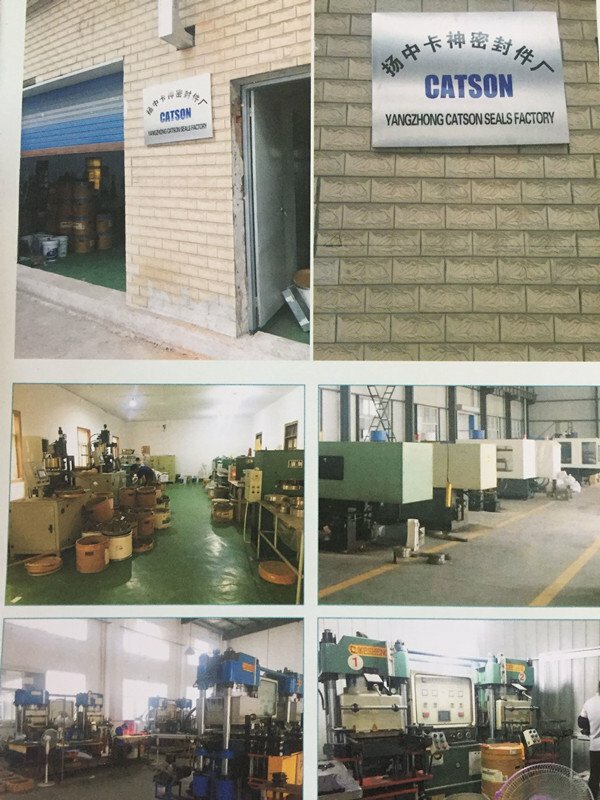 We specialize in the excavator spare parts for Caterpiller,CATSON Construction Machinery Co., Ltd. has been one of professional suppliers of hydraulic seal and seal kit in China since our establishment in 1999. 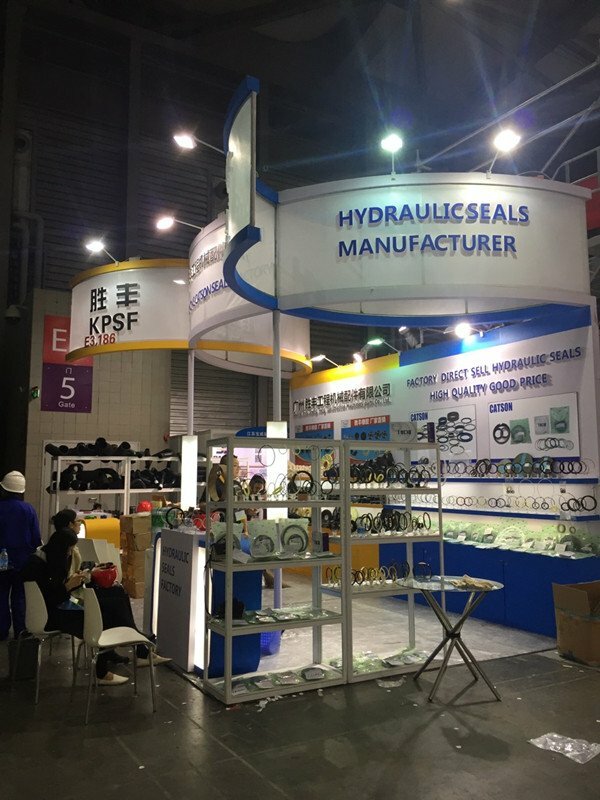 Komatsu, Hitachi, Kobelco, Kato, Sumitomo, Volvo, Hyundai, Doosan and Daewoo etc.